How we upgraded the platform to keep up with annual $0,825 bln sales volumes. Founded in 1973, Men’s Wearhouse is one of the North America’s largest specialty retailers of men’s apparel with 1,239 physical stores and a growing online presence. The company is an exclusive distributor of such famous brands as Dolce&Gabbana, Calvin Klein, Ralph Lauren, and Mark Ecko. Men’s Wearhouse audience encompasses millions of clients who generate a tremendous amount of in-store visits and purchases. According to Bloomberg in 2015 sales surpassed the $825 mln mark. 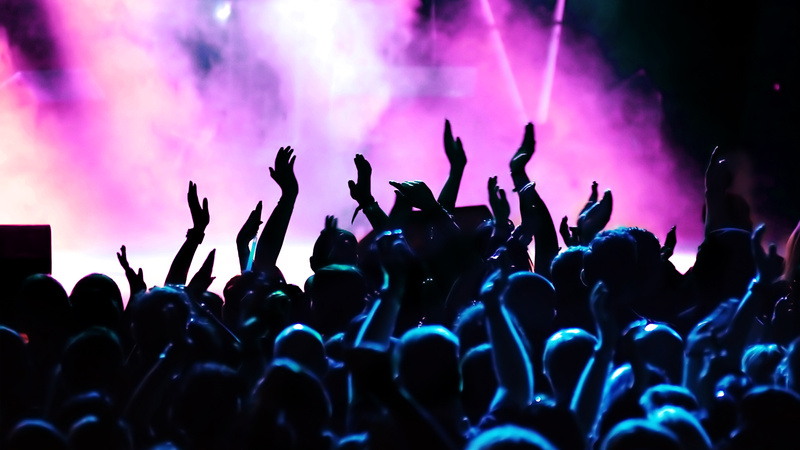 Its online infrastructure needed to catch up to develop a convenient platform for its sales. Hence, the company required a significant enhancement of its web and mobile services. The company realized its need to build a team of talented engineers with a high level of technical knowledge and experience from the ground up. To stay within the current budget and accomplish the task of improving its e-Commerce applications, support, and internal business Men’s Wearhouse chose OrbitLift among a number of professional contractors. We approach such a project through a thorough strategy development that corresponds with the client’s aims. It is realized in a timely fashion and is easily implemented. Please, have a look at the guideline we’ve developed to provide you with a more in-depth approach to e-Commerce strategy development. One of the major tech challenges was the development of a tuxedo rental service for the company’s website. To supplement the company’s mobile services, OrbitLift set out to develop a retail store employees’ app, an app to tailor for the needs of in-store customers as well as a mobile loyalty program app. This required a detailed and comprehensive approach to digital development. Our tech consulting strategy guideline can give you a better understanding of our processes. From the very start, we started our planning in cooperation with the Men’s Warehouse to create a coherent digital development strategy. We provided a team of experts specializing in e-Commerce web and mobile development. Men’s Wearhouse signed a deal with OrbitLift which resulted in a quick release of a mobile application for business automation. This was preceded by landmark talks on how to organize the creative part of the development. We showcased our strategy on the latest user preferences in using e-Commerce businesses platforms. Good user interface and user experience design (link to experience deign strategy) is essential to provide an efficient and easy-to-handle solution. After the successful start, our company constantly kept in touch with the ordering party to keep our goals and strategies aligned. In the first six months of its Ukrainian operations, the development team and QA oversight dedicated to the Men’s Wearhouse project grew at a large pace. OrbitLift gathered an excellent team of Java, iOS, Oracle, front-end developers and QA specialists, with advanced skills in IBM WebSphere, Tibco, and other industrial applications. This allowed us to take care of the most complex issues at hand. We replaced legacy parts of the system by new technologies that can be easily customized according to the challenges of the day. The Men’s Wearhouse board of directors was completely satisfied with the end result and extended the contract further. Up until now, we have developed a number of apps for the company that score high on user interface and have excellent user experience feedback. 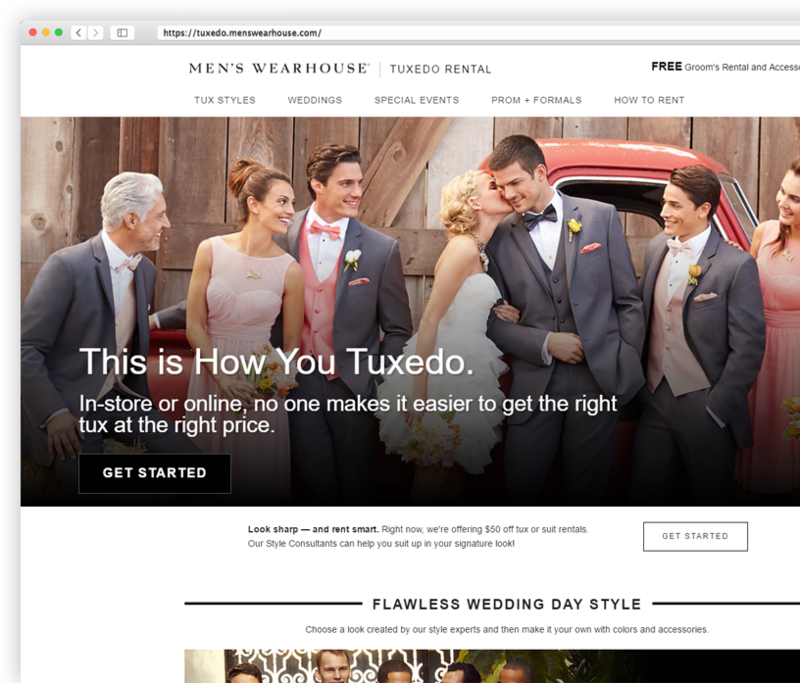 Tuxedo rental website + mobile applications (for customers and stores) have been developed within six months and allowed Men’s Wearhouse to become one of the leaders in the tuxedo rental business. According to the customer reviews, satisfaction levels are extremely high. OrbitLift also created Perfect Fit, an app for alterations and tailor services, which was highly praised by the client. 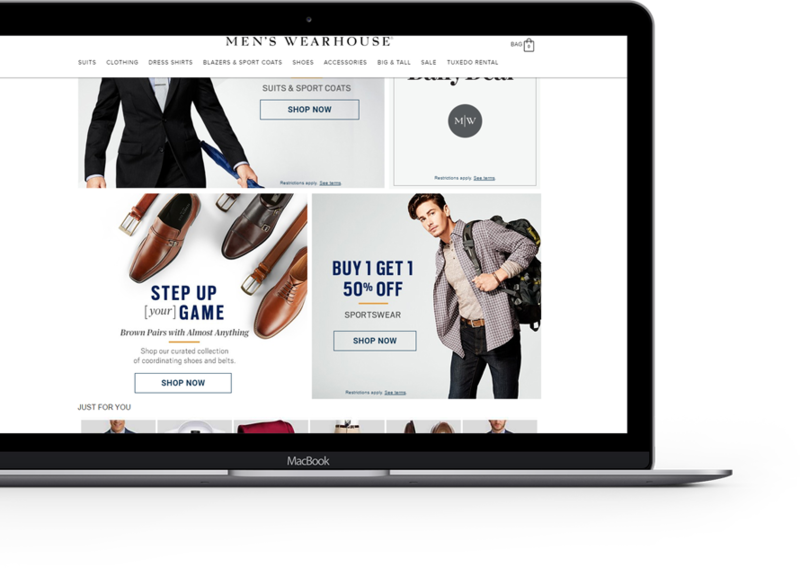 The design collaboration with Men’s Wearhouse and their expertise in the clothing market allowed our team of developers to create an outstanding user experience. To improve retention rates, OrbitLift created a mobile and web extension for the Perfect Fit loyalty scheme. Having gathered and compared data from Men’s Wearhouse’s direct competitors, we developed a system that allows users to gather discounts and receive special offers unrivaled by any other. OrbitLift has experience and professional teams ready to take care of your eCommerce development. 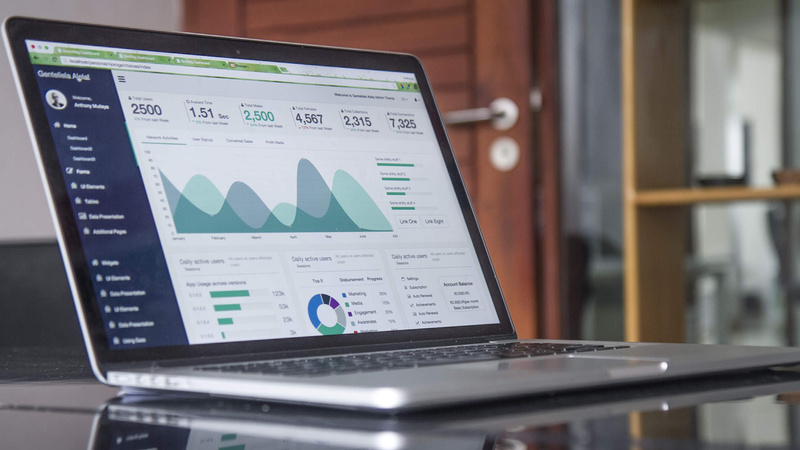 We are able to tackle large inventories, legacy systems and to roll out state-of-the-art services, both web-based and mobile. Contact us now to start your business on the road to digital success! Take a closer look at OrbitLift and contact us to animate your eCommerce sales!